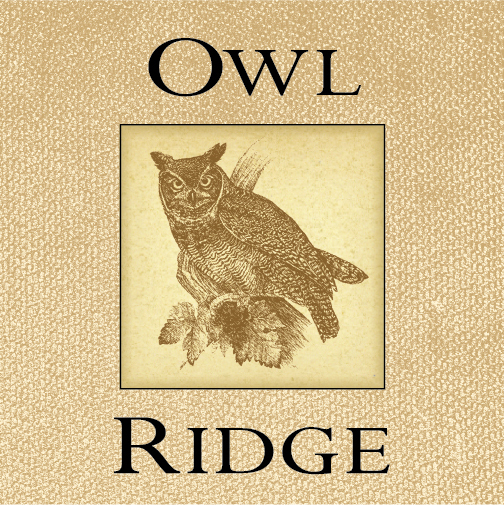 Fruit for our 2013 Owl Ridge Dry Creek Valley Sauvignon Blanc is sourced from a single vineyard located in the northern part of Dry Creek Valley. The grapes were gently whole cluster pressed, settled overnight and fermented cold for the next three weeks. The wine was then gently racked off the heavy lees and aged in stainless steel tanks for the next 5 months.